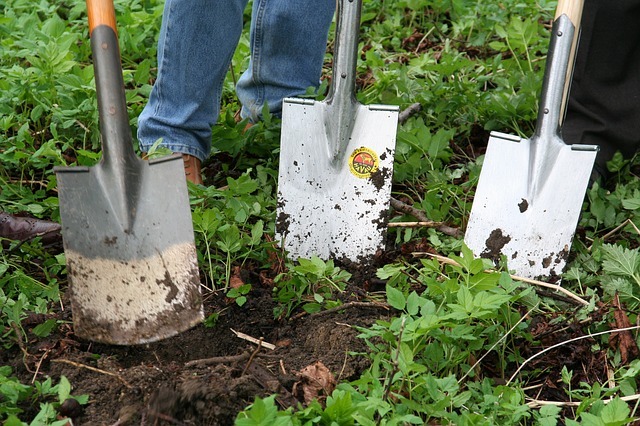 Any adult interested in gardening can apply for Master Gardener Volunteer Training. Acceptance is contingent on passing a criminal background check and completing the application process. Students will receive 36 hours of training. In return they are expected to volunteer a minimum of 24 hours of their time assisting with community projects and stay current by acquiring 10 hours of continuing education each year. 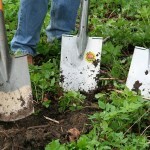 Learn more about the Master Gardener Volunteer Program and access application materials at www.northcountrymgv.org. All classes will be held at the Spooner Agricultural Research Station, located at W6646 Highway 70, in Spooner, WI 54801. Contact the Spooner Ag Office at 715-635-3506 or 1-800-528-1914. You can also visit www.northcountrymgv.org. The classes will be held on Tuesdays, from March 26th until June 18, 2019. Registration fee is $125/per person or $200/2. Application deadline is March 1, 2019.